Furthermore, the hammer is lightweight and durable thanks to an aluminium motor housing and metal damped valve, which is more robust than a composite one. As such, the tool can easily withstand the typical conditions of a workshop, providing reliable use over its service life. 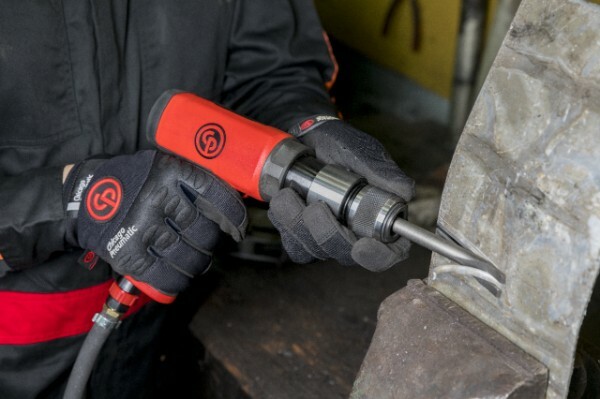 All-in-all, the tool delivers the highest value in terms of performance, ergonomics and durability for its cost compared with other tools in its class and is the perfect solution for everyday jobs such as cutting metal sheets or concrete, and disassembly tasks including rivets, screws and welding joints. The new hammers are backed up by Chicago Pneumatic and its worldwide service and vast offer of spare parts and kits so users can ensure maximize uptime. More information on the CP7160 and CP7165 hammers is available here. 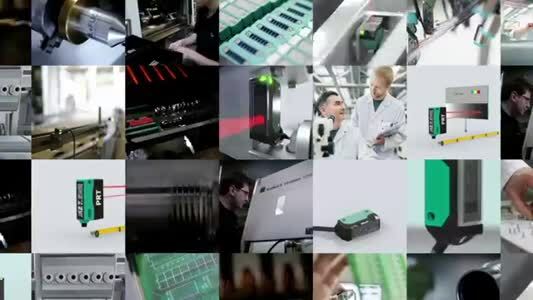 For details on a full range of Chicago Pneumatic innovative solutions, go to www.cp.com, LinkedIn, Instagram or Twitter.